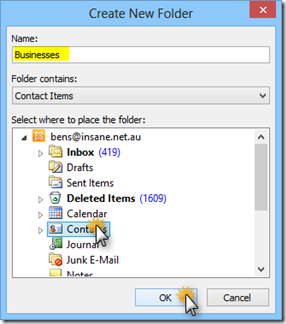 Mail merge is a feature of Outlook and Word that allows you to send a set of contacts a personalized e-mail as though they are the only person receiving the e-mail. With this feature, you can personalize the e-mail so that each of your recipients is the only person on the To: line and that the contents of the e-mail change based on information you have for each contact. 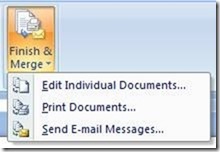 Instead of starting the e-mail with “To whom it may concern,” you can have Outlook and Word automatically fills in the e-mail with your recipient’s name (e.g. “Dear Dan,”). 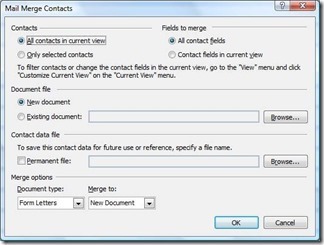 Mail merge in Outlook is pretty hidden – most people don’t even know that you can send a personalized e-mail to each contact in a set of contacts the way you can print a set of form letters in Word. 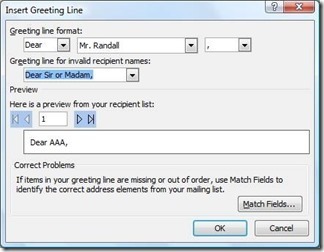 As a matter of fact, Outlook’s mail merge feature is built on Word’s functionality, which might add to the confusion. 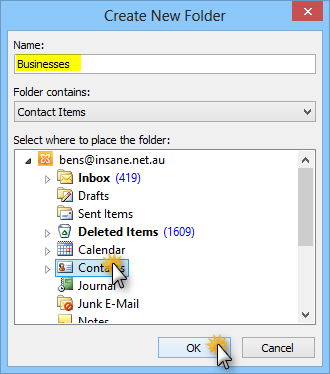 Tip1: Use categories for the set of people you want to e-mail and then arrange your contacts by category. 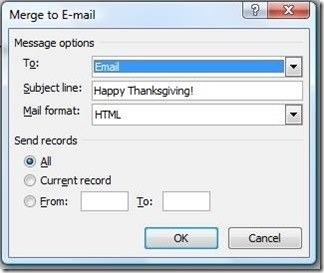 To send “mail merge” e-mail to each of them, click on the category header. 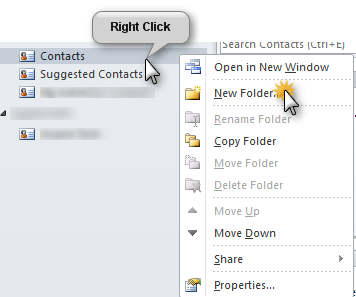 Note 2: You will only be able to send e-mails to contacts that have an e-mail in the e-mail field. 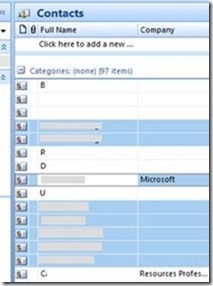 · A subject line will appear – fill it in with your subject. Note: your subject will be the same for all of your recipients. Word will be initialized and then appear. 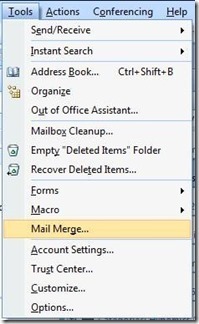 When starting a mail merge from within Word, the first step is to select the recipients, but you’ve already done that in Outlook, so the next step is to write the e-mail. 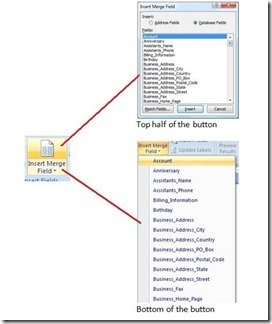 · To insert a field, click on “Insert Merge Field” (on the top for a dialog, or on the bottom half of the button for a drop down list). 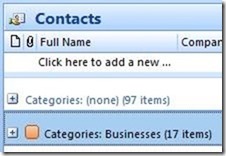 · Note: There are a lot of contact fields to choose from. 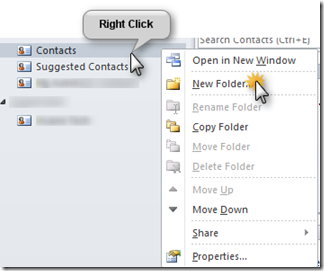 You can then watch as Word goes through each of your contacts and sends the mail. For more information on this feature see Office Online.